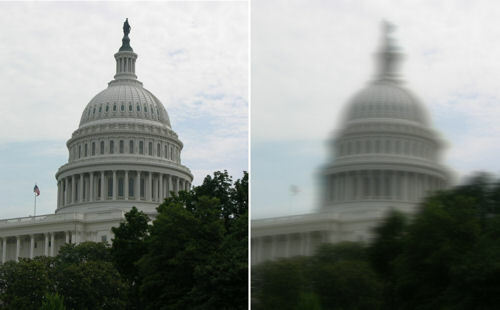 Blurry Vision is a possible complication of LASIK. 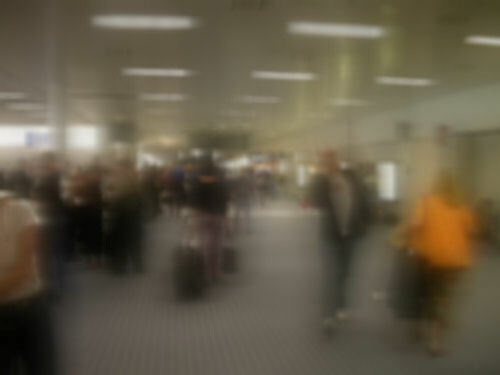 As with other visual disturbances, blurry vision varies among patients from mild to severe. Some patients have described it as "aquarium vision" or "vasoline vision". Blurry vision after LASIK may be uncorrectable with glasses. Some patients report that their vision is blurry in all lighting conditions, whereas others state that dim light vision is much worse. 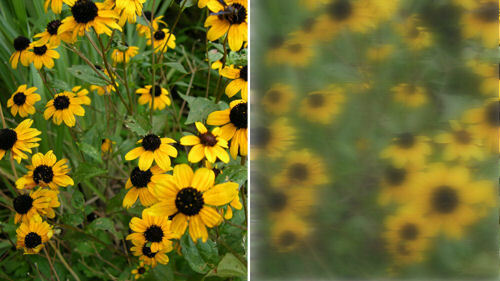 Many patients report loss of contrast sensitivity and the inability to see fine detail. Some patients report that their vision tends to smear in one or more directions.